The EternalSynergy, EternalRomance, and EternalChampion exploits have been reworked to work on all vulnerable Windows versions: Windows 2000 -- Server 2016. Oh, good, three NSA exploits previously leaked by The Shadow Brokers have been tweaked so they now work on all vulnerable Windows 2000 through Server 2016 targets, as well as standard and workstation counterparts. Before this, EternalSynergy, EternalRomance, and EternalChampion had partially been used in the NotPetya cyber attack. However, they had not been used by malicious actors nearly as much as EternalBlue because they didn’t work on recent Windows versions. That has now changed thanks to RiskSense security researcher Sean Dillon, aka @zerosum0x0, who ported the Microsoft Server Message Block (SMB) exploits to work on Windows versions released over the past 18 years. This software has been created purely for the purposes of academic research and for the development of effective defensive techniques, and is not intended to be used to attack systems except where explicitly authorized. Authors and project maintainers are not responsible or liable for misuse of the software. Use responsibly. The "new and improved" versions of these exploits were ported to the Metasploit Framework. Security researcher Kevin Beaumont tried it out and added that it is reliable and doesn’t cause a Blue Screen of Death like EternalBlue does. In the span of a few short days, the newly modified exploits became two of the most popular tested modules for Metasploit. 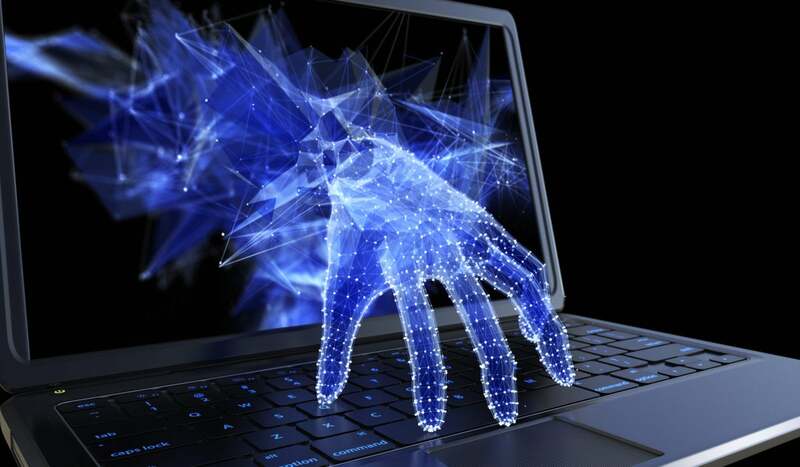 “It is worth mentioning that these exploits could have self-replicate abilities that enable to spread fast and impact lots of machines, so we urge you to apply all software patches available,” wrote Heimdal Security. Microsoft issued a patch in March 2017. If you haven’t deployed the fixes on your box yet, then it would be wise to do so now.